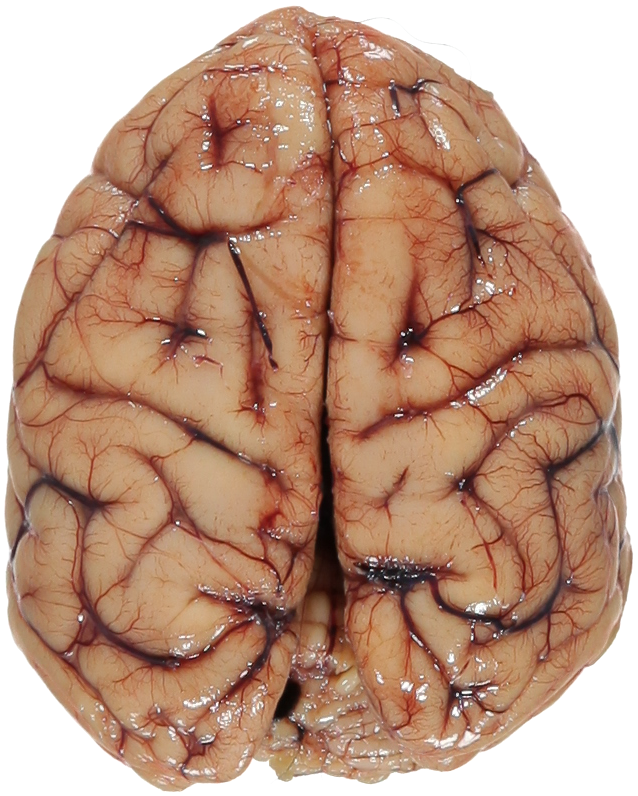 Say you’ve got a large collection of brains, and you want to share photos of them with the science community. Then you’ll probably be looking for a setup that can shoot really good high-resolution photos – and be sterilized when you’re done. This was exactly the scenario the Primate Brain Bank in The Netherlands was facing, so they approached us to borrow our StyleShoots photo machine for a few hours. Normally we’re used to seeing jeans, shirts and scarves on our machine, but this was a request we simply couldn’t turn down. We got together one weekend for a few hours of brain shooting, and documented the process using two tethered 5D mkII DSLRs to create a dual-angle time-lapse. An iPhone 5 was used for close-up detail videos. 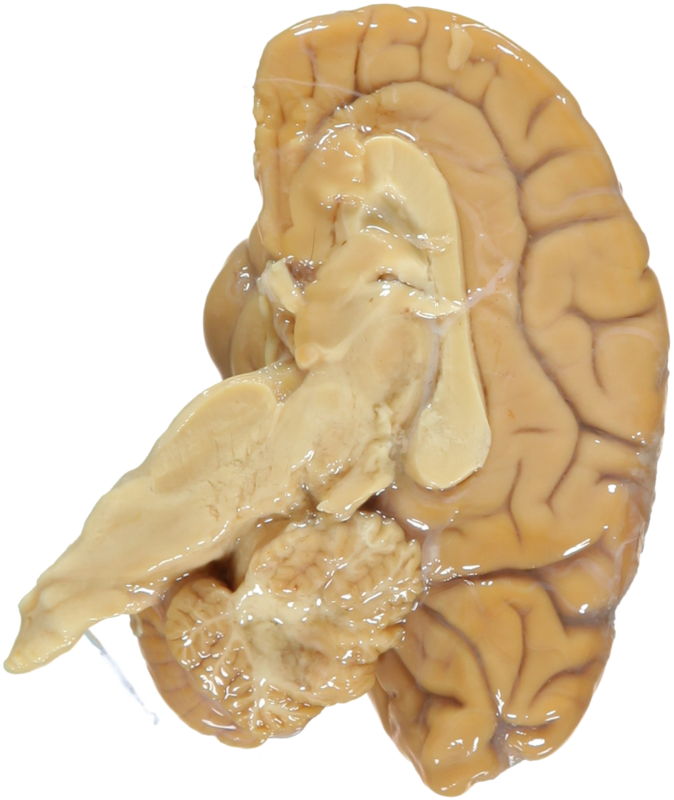 There were 46 brains in total, from a wide variety of primates (monkeys). 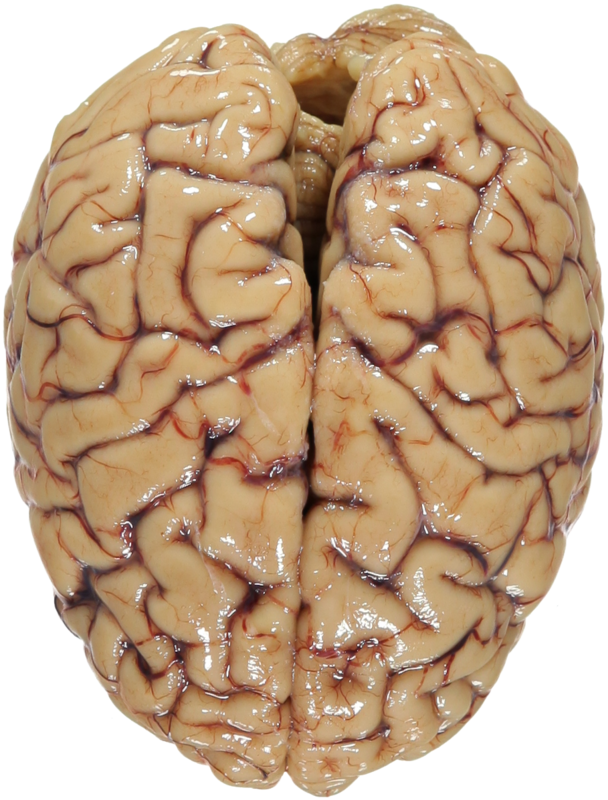 Each brain comes immersed in phosphate buffered sucrose in a plastic jar. Prior to every shot, every brain was carefully taken out of its jar, positioned on the glass surface of StyleShoots and excess water was wiped off the glass. Taking the actual photos only took a few seconds each, and after typing in the brain’s name – e.g. “galago senegalensis” – it was on to the next. The entire session took around 2 hours. No brains were harmed. 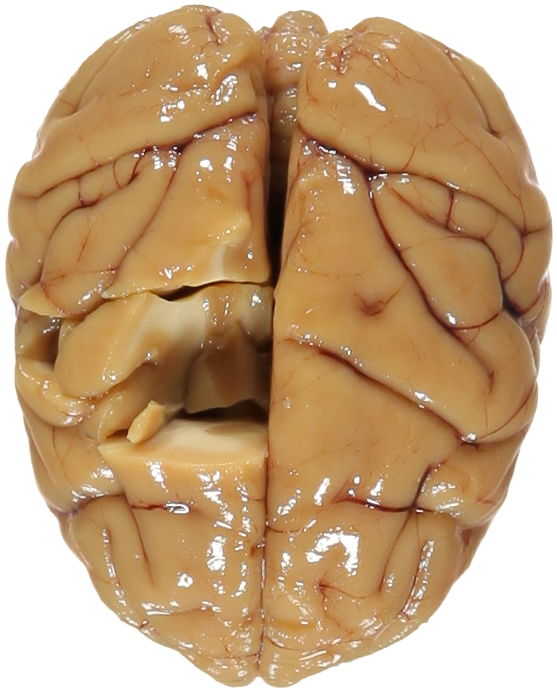 The Primate Brain Bank is sharing all the high quality brain photos in an online catalogue at www.primatebrainbank.org, for the benefit of the science community. says Roxana Kooijmans from the Primate Brain Bank. — Anders Jorgensen, Head of Product Development at StyleShoots. 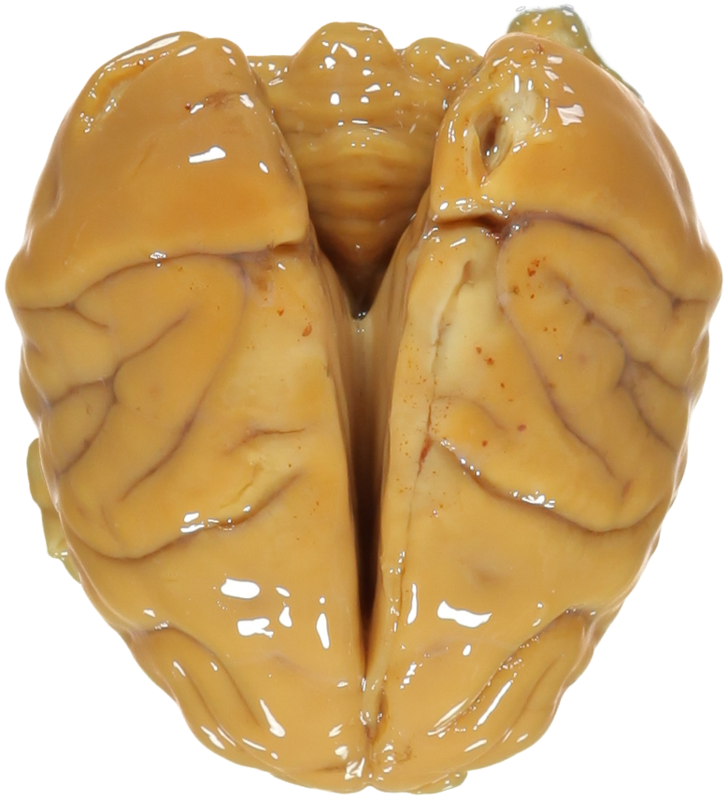 The Primate Brain Bank is a non-profit organization dedicated to promoting brain research by providing high-quality sustainable tissue from a large variety of primates. All the tissue is obtained in an animal friendly manner that involves donations from organisations such as zoos or animal parks, from animals that have either died from natural causes, or had to be euthanised for reasons unrelated to the tissue collection. StyleShoots is a photo machine designed for fashion e-commerce. Since its introduction in 2011 it has been redefining product photography. It automatically removes the background from photos using Auto Alpha multi-shot technology and exports images ready for web, catalogues and lookbooks in seconds. Fashion companies around the world like Marks & Spencer, Tommy Hilfiger and Macy’s use StyleShoots as their in-house photo studio.